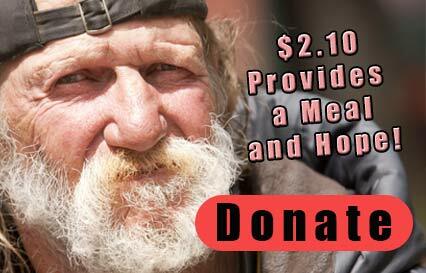 Give the homeless and needy meals and hope this Easter and Passover! Make a special donation today! Thousands of men, women, and children will be served on April 19th - Good Friday and the start of Passover. Volunteers will be washing the feet of our residents and those that attend who are homeless and needy. It's time to fill up our Purple Bags with hygiene products. Our Centers provide services to over 1,300 men, women and children each day. Many come to our Centers with absolutely nothing. This annual drive will help us provide personal care items to those in our programs and to many others through our community ourteaches during the year. 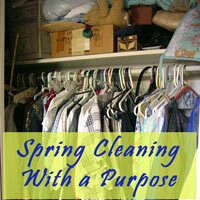 Your spring cleaning can help the homeless and needy. 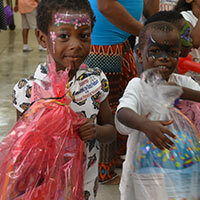 Our Centers provide services to over 1,300 men, women and children each day. Your household items, clothing, and more can help change lives. Donate them today! Do you see people experiencing homelessness as a Mission Field? 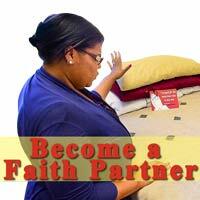 If you are passionate about using your faith to touch the lives of those who are homeless, hungry and in need, consider becoming a faith partner. 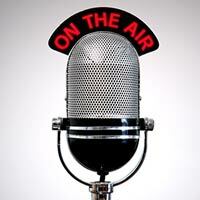 There are so many ways to for you and your place of worship to get involved and touch lives. 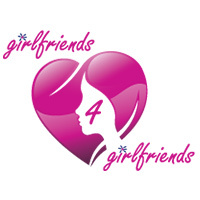 Girlfriends 4 Girlfriends are a tremendous group of women who want to help single women and women with children attain safe and affordable housing. Perhaps the biggest hurdle for women graduating our programs is to find safe housing. G4G is raising funds for various housing projects. 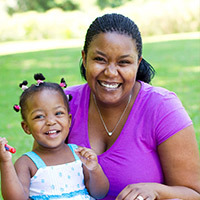 Cover Girls are a tremendous group of women who want to help single women and women with children break the cycle of abuse, neglect, and homelessnes. 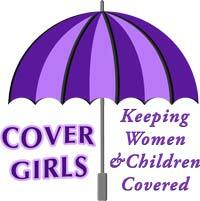 Cover Girls are mentors who give of their time, talent, and treasure to help women in the greatest of need. Hope often begins with a Meal. Many hurting people come to one of our Centers to get something to eat and we use this opportunity to encourage them to enter one of our residential programs or to help them find another place of help. You can help fight hunger - become a Meals-A-Month partner. Our Radio Progams not only highlight the work we do with the homeless, but we especially enjoy having people in the community that are making a difference come on the air. Just let us know you would like to be a guest.